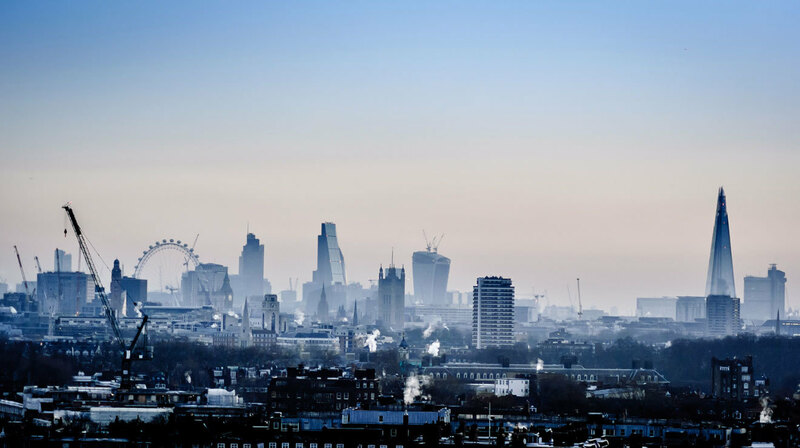 Last week we ran a presentation at 39 Essex Chambers in London, giving Digital Marketing tips. The legal industry is changing at a rapid pace. Not many people know this, but it’s possible to an instruct a Barrister directly, cutting out the solicitor and associated costs. Digital can be a huge lead generator for Barristers. We are already working with a few and the results have been very good. Here’s a quick refresher on everything I spoke about in my presentation. The word ‘barrister’ is typed into Google 14,000 times every month. ‘Direct Access Barrister’ is typed in 720 times. There is an opportunity here to bring in new business for your firm. There are always people out there in need of a barrister’s services, and many of them will turn to Google to find somebody that can help them. All you have to do is get your website on the first page of Google results for relevant keywords, and then the leads will start. At Move, one of our favourite sayings is ‘if they can’t find you, you don’t exist.’ This refers to Google search rankings. If users can’t find you easily, you may as well not exist. Research has shown that less than 10% of Google searches go beyond page one, so it is vital for your site to be ranking on page one of Google search results. This is a long term strategy, usually taking between 3 and 6 months. Pay Per Click – otherwise known as Google AdWords – is a method that allows you to get to the top of Google search rankings quickly and easily, for a cost. 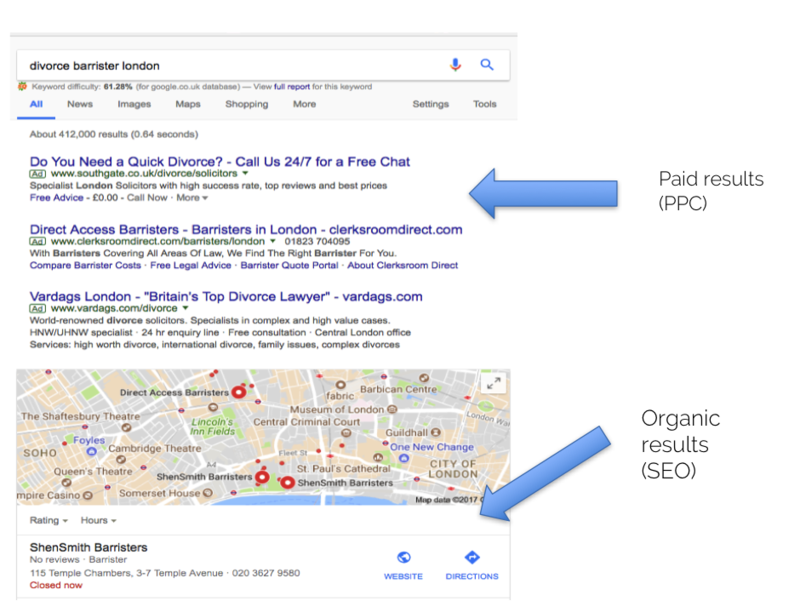 You pick out the keyword(s) you want to get leads for – for example ‘divorce barrister’ – and then you pay Google to get your website at the very top of the search rankings. The cost per click is quite high, but as long as the adverts are set up correctly, this often pays for itself. We will set up your ads on keywords that show clear intent to become a client; for example, keywords such as ‘hire a divorce barrister’. A typical strategy for us is to run an aggressive PPC campaign – with the aim of bringing in leads – that we slowly scale back month on month as the SEO campaign becomes more effective. Once you are appearing at the top of the organic (non-paid) rankings, the need for PPC is lessened, as you will be bringing in unpaid leads. However, we generally advise keeping some PPC activity ongoing, even once the SEO is working and bringing in leads. Voice is the next big thing in search, and at Move, we’re already working on ways to incorporate voice search into our SEO work. Already, 25% of people search using voice, and by 2020, 50% of all searches will be carried out using voice rather than by typing. We’ve already figured out what tactics we need to use to get you to the top of the pile in voice search. This means that once voice search becomes the norm, we’ll ensure you’re ahead of the pack while your competitors are scrambling to keep up. 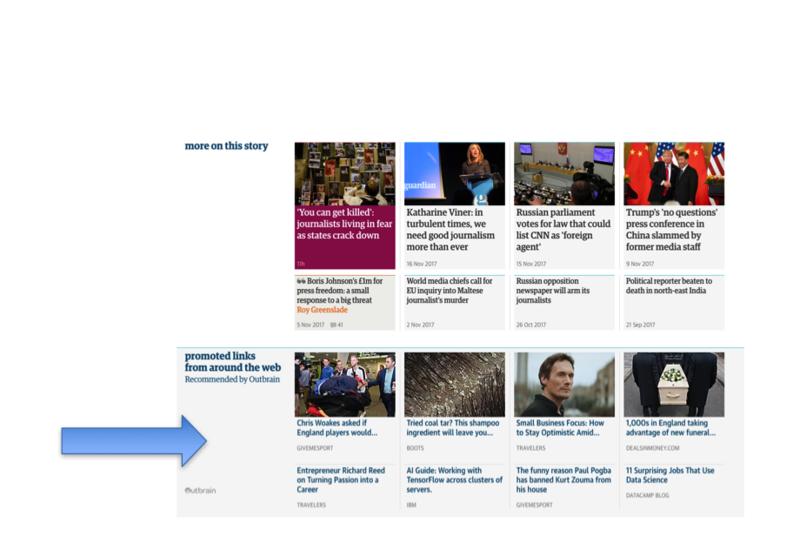 While PPC gets you clicks for pounds, social ads get you clicks for pence. 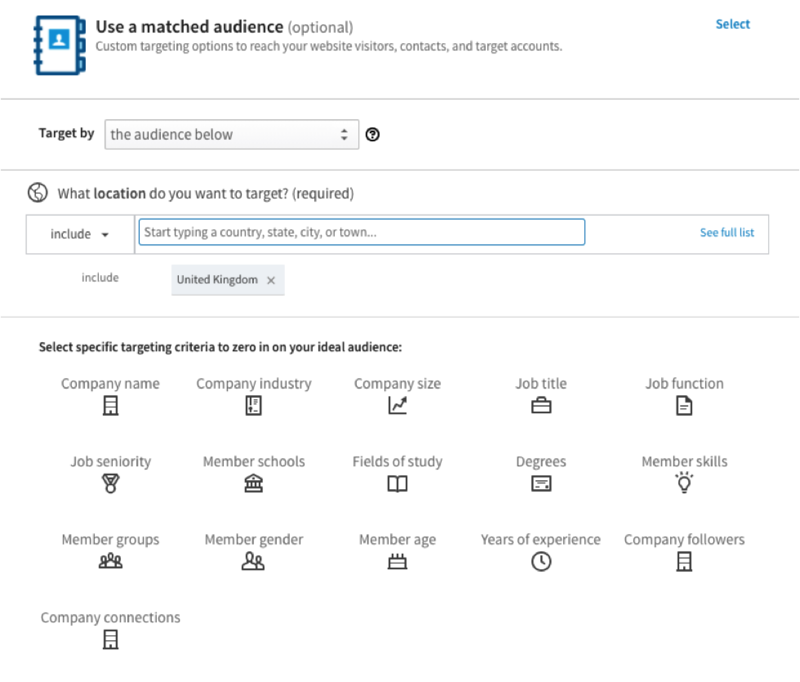 It also allows you to be hyper-targeted, allowing you to choose who will see your adverts based on a number of factors, including age, location, interests, salaries, and job titles. We use this to target people who may be in need of a barrister in your particular specialism. On Facebook, you can utilise video or image posts that appear within users’ news feeds. 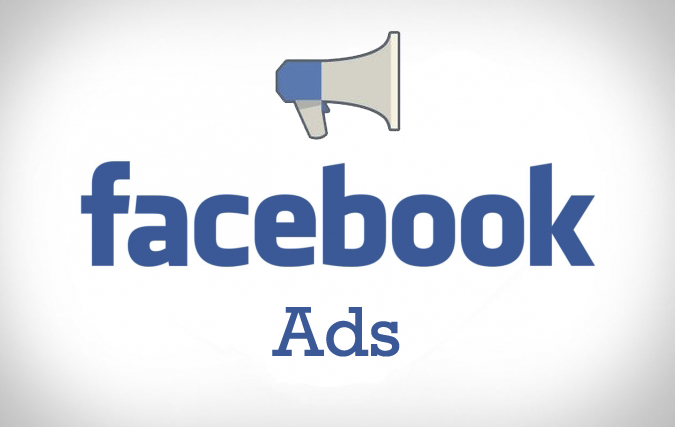 We can attach a lead form to the ads, so that users can fill in their details within the Facebook site or app itself. Alternatively, we can drive users to click through to a highly optimised landing page – built by us – aimed to do one thing; get leads coming in. On Facebook, cost per click is comparatively low when viewed alongside other web advertising platforms. Typically, a cost per click of less than £1 can be achieved on Facebook. LinkedIn has fewer users and a higher cost per click than Facebook (generally around £5), but it does have one key advantage. LinkedIn users typically provide more information about their work and career than they would on Facebook, which is a great resource to tap into, especially if you work in corporate or commercial law. This Cardiff-based commercial law firm wanted more leads for their IP team. Our SEO work got them ranking number one for the keyword ‘IP lawyers’ nationally, outranking a number of leading London law firms. The campaign brought in some big instructions, and won the Canmol Marketing award. 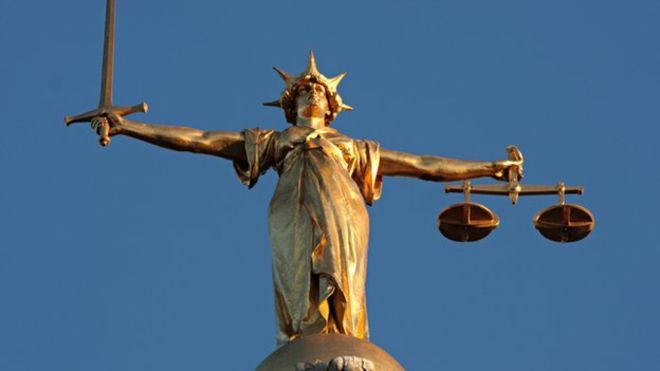 A barristers’ chambers wanted to generate more driving offence enquiries. We quickly set up a PPC campaign, and within a few weeks they were getting 20+ quality leads a week. The cost per click was £1.50, which made the exercise highly profitable for the client. Digital marketing is changing and moving at a phenomenal speed. 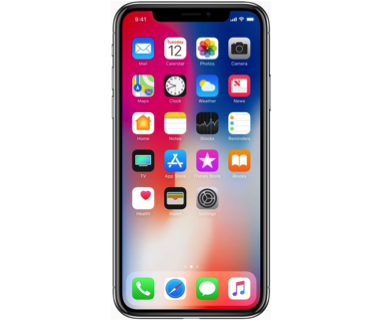 There is currently a huge opportunity to start generating instructions using digital marketing techniques, but competition is only going to get fiercer.